Catharcyst "Feast On The Flesh", is an 11 song, 62 minute long, blast of metal goodness. 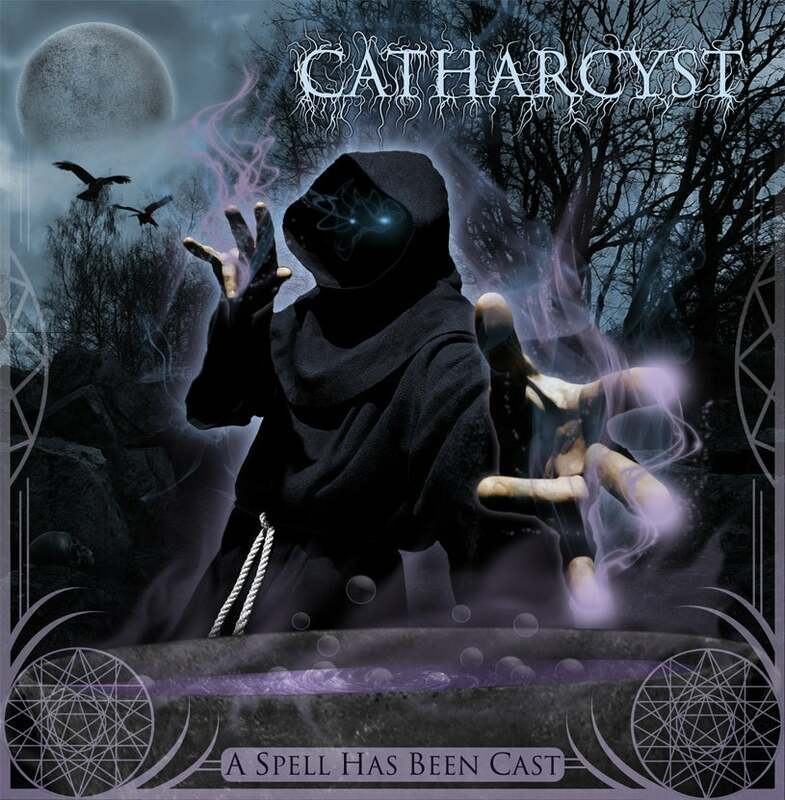 Catharcyst unleashed "Feast On The Flesh" in 2004. ... Available for $5 ... Send Paypal orders to pcipriani_69@hotmail.com ... all orders come with free CATHARCYST stickers ... Thanx for taking an interest in CATHARCYST.